Santa Paula is often described as a "quaint town" with a main street reminiscent of Middle America but with a Mexican flavor. In contrast to many Southern California cities which have grown into massive metropolitan areas teeming with people, highways, and buildings, Santa Paula, situated between large greenbelts of citrus and avocado orchards, has maintained its tranquil and rural atmosphere. Santa Paula is located in the Santa Clara River Valley, about six miles from Fillmore along State Highway 126. About six miles from Santa Paula is the Sespe Wildlife Refuge and Wilderness Area of the Los Padres National Forest. 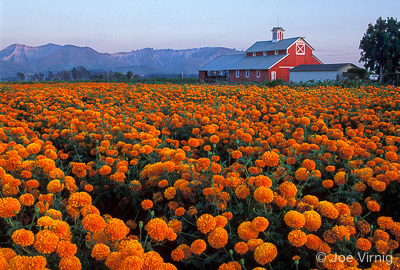 Santa Paula has a population of approximately 30,038 (2010). 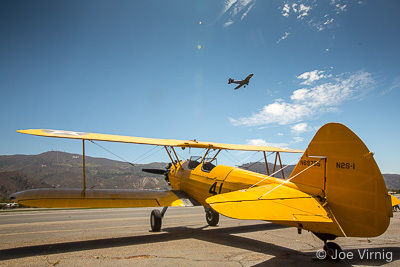 Santa Paula is also known for its quaint privately owned airport which has extensive antique airplane collection at the Santa Paula Airport. Many of the planes are on display the first Sunday of each month. 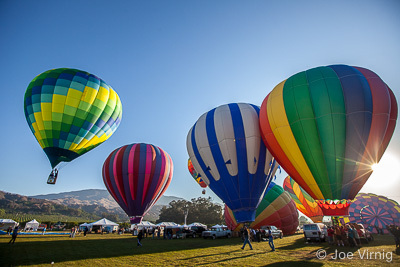 The Santa Clara River Valley offers camping, hiking, water sports, golf, shopping, antiquing, sightseeing, and museum stops.Santa Paula was originally part of a Spanish land grant. Oil was discovered in the late 1800s, leading to the birth of the Union Oil Company, commemorated at the Santa Paula Union Oil Museum located downtown. The Santa Paula Museum of Art and Farm Heritage Museum are in the planning stages in the same area. Around the city you will see numerous murals depicting the city's history. The city's population grew following the discovery of oil, and prominent families built exquisite homes in their new community, many of which have been preserved or restored. 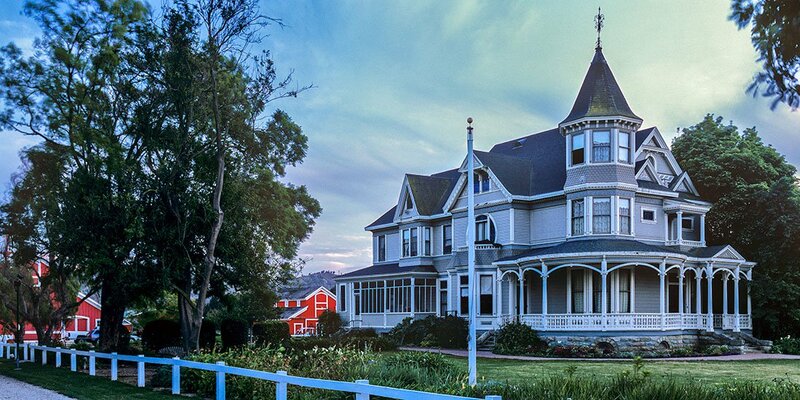 On walking tours, you'll discover striking examples of Victorian and Craftsman architecture along tree-lined streets. You'll also find many newer neighborhoods in Santa Paula. 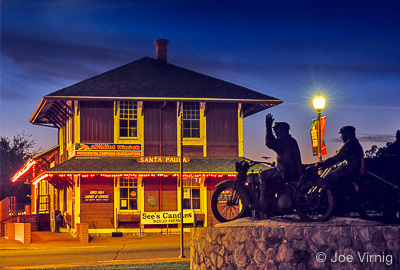 Santa Paula's economy is primarily agriculturally based, originally focusing on the growing of oranges and lemons. In fact, the county's first commercial orange groves were planted here in 1872, and Santa Paula is known as the "Citrus Capital of the World." Recently, avocados have become such a major crop the City of Santa Paula added an avocado to the city's official seal.